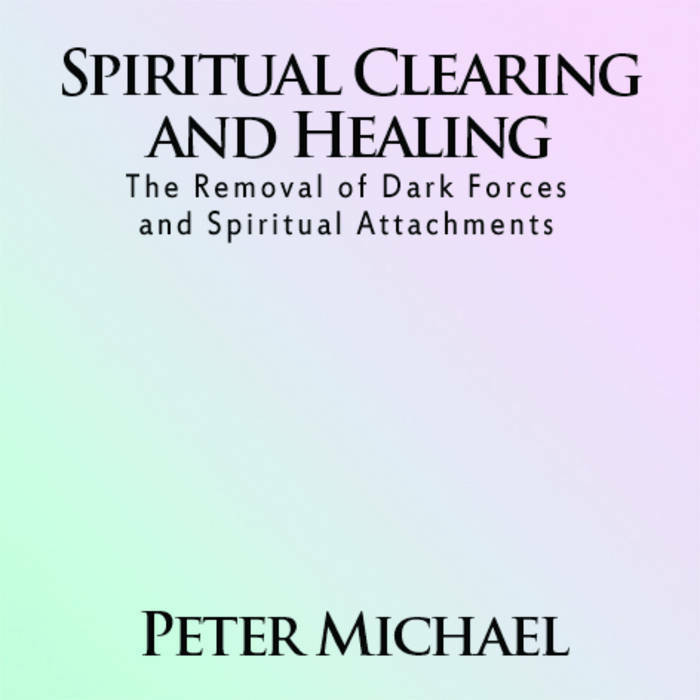 • How to easily remove every type of dark force/demon and spirit in existence with step by step instructions. • How to check yourself and other people for spirit and/or dark force entity attachments. • How to verify the removal of dark forces and spirits. • How to clear your home, car, large spaces of land, and pets of attached entities. • How to remove and clear negative thought programs (subconscious negative programming), implants/energetic cords with entities and people, and dark portals (energy portals) from your body and home/space. • How to not pick up entities and what lifestyle changes you need to make in order for that to happen. • How human souls (spirits) become trapped on earth and why they need energy from people. • How to realign/un-reverse the body's natural electrical system (polarity) and higher the energetic frequency/vibration of the body using a secret method pioneered by a master herbalist. • How to higher your energy levels and have a stronger energy field and more personal power within yourself. • How to remove curses (spiritual intrusions), spells (black magic), and energetic cords and psychic cords with people. • How to protect your energy from being absorbed and stolen by other people (energy/psychic vampires). • How to develop your intuition. • How to work with archangels, ascended masters, and angelic help for healing. • How to help your soul grow and more. Peter Michael is an angel healer, clearer of entity attachments, and teacher of entity removal/ spirit releasement/ exorcism.